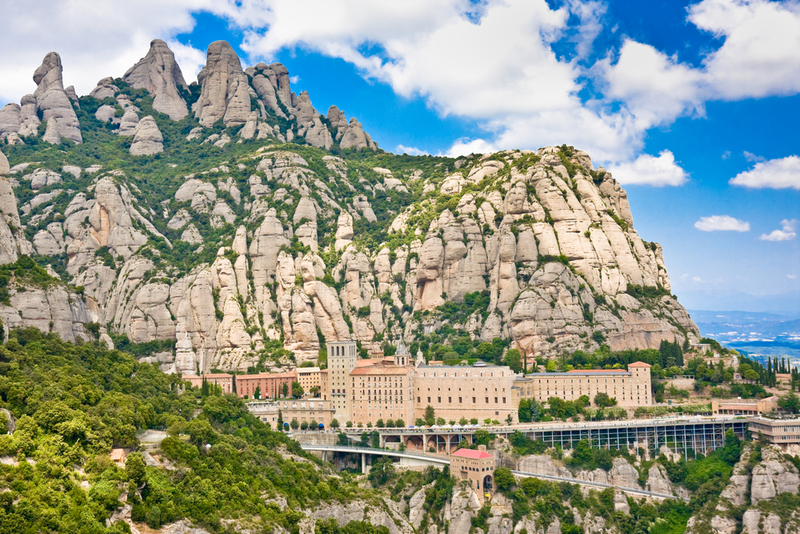 Spain is an incredible destination to visit for a family holiday and is also an excellent place to live. The Mediterranean climate makes Spain one of the most temperate and comfortable places in the world, making it the perfect locale to rent a family vacation villa. 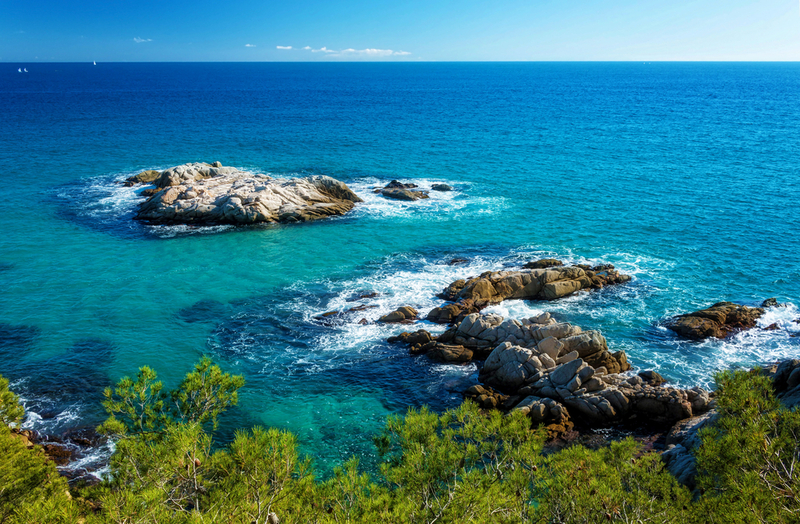 Spain is one of the world’s best holiday destinations thanks to its moderate year-round climate. Some places, for instance, southern Blanca, experience warm temperatures and up to 320 days of sunshine. The cost of living in Spain is relatively low, as compared to other countries like the United Kingdom. You can rent a holiday family villa at a reasonable price while also enjoying an active social life. It is possible to live and own a property in Spain. When you rent a villa, you can use the chance to explore the real estate market. Further, you will enjoy cheaper electricity and food, making a vacation villa an option if you’re looking to save money on your next holiday. When on holiday in Spain, you will enjoy the warmth and hospitality of the Spaniards. Renting a vacation villa in Spain will allow you to blend into the relaxed lifestyle of the Spanish people and enjoy their accommodative and welcoming nature. Spain is one of countries in Europe that has a growing property value. The country has a strong economy, and you can save on cost by renting a villa when you are here on business or on vacation. Spain is arguably the best place to be because the environment agrees with people who suffer from asthma, arthritis and other ailments. In addition, Spain has a fast and easily accessible medical care. When you rent a villa in Spain, you definitely get good value for your money. You will find exceptional furnished family villas at reasonable prices. The Spain villas are readily available, and they are a perfect alternative to the hotels. You can reach Spain effortlessly because there are international airports that offer low-cost flights to various parts of Europe and United States. Once you have settled in your rental villa, you can travel through the region with ease. If you rent a villa in Spain, you will experience the rich nature and the value of property in the country. You will learn that owning property in Spain is not very involved and that you can invest in the growing industry while capturing a piece of the Spanish spirit.